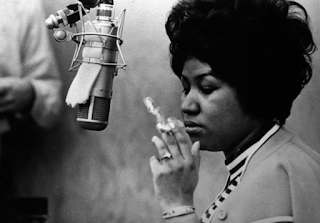 These are my 3 Favorite Aretha Songs. She had many, but I especially loved these three the most. Most people would have RESPECT on the top of their list, a song I love of course. 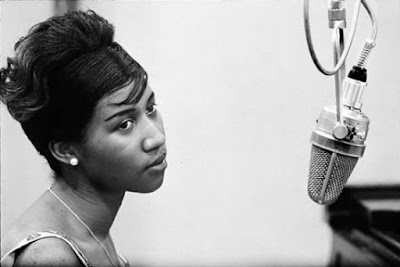 Take time and listen to these three and see if you don’t agree how wonderful they are and how lovely Aretha sounds on them. The musical arrangements on these three songs are incrediable, with layers upon layers of music with various instruments, including the usual ones like; the Guitar, drums, and bass as well as Violins, and a wonderful Flute track on Day Dreaming, and of course Arethas’s incomparable voice, “The Queen of Soul.” Like Sinatra, John Lennon, and Elvis, Aretha Franklin and the love of her millions of fans will live on. Farewell Dear Aretha.